New year, new stash -- right? I'm so glad I didn't announce a resolution to not join any new block parties at Ruth's Stitchery. Because then I would have had to pass on this upcoming mystery: Border Creek Station. 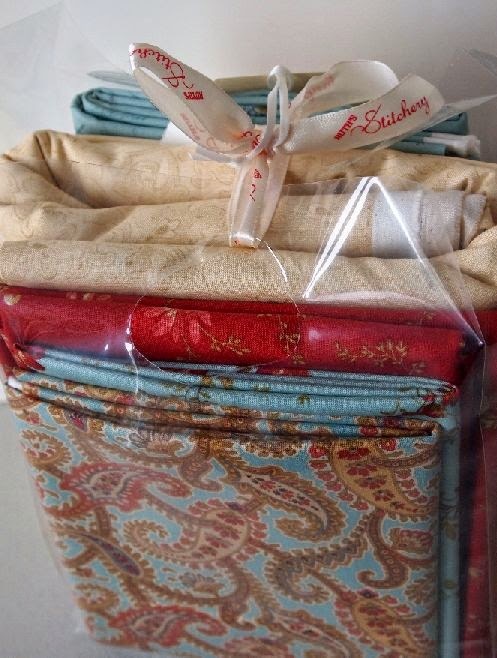 The theme is "Quilters Retreat" and it features the "Atelier" fabric collection from 3 Sisters for moda. 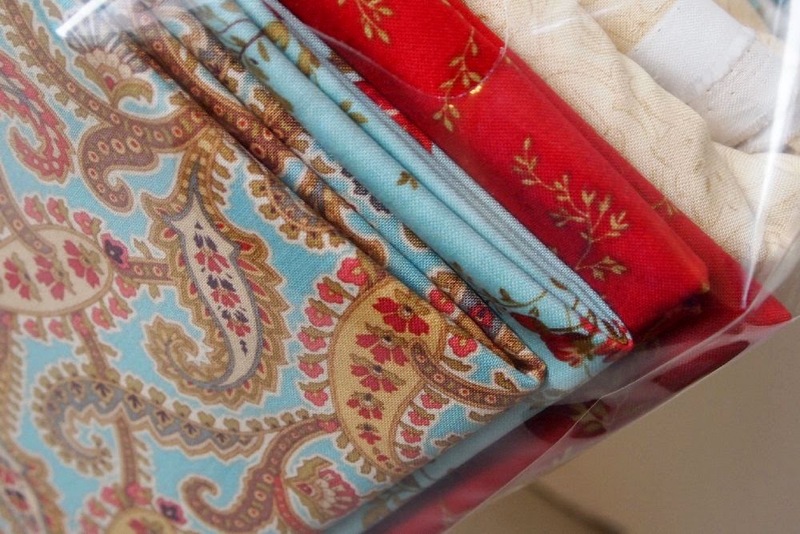 The mystery includes an exclusive print only available with this quilt club. I'm a sucker for 3 Sisters designs. I love that red! This doesn't look like fabric, does it? 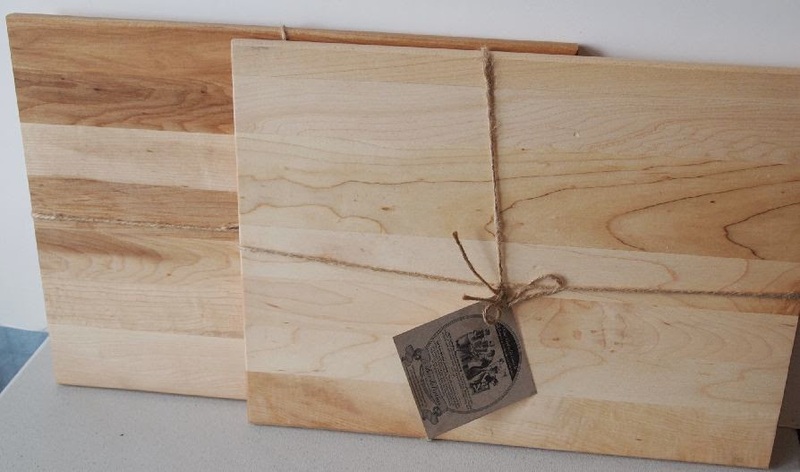 It's two new hardwood cutting boards. No, I'm not taking up cooking. 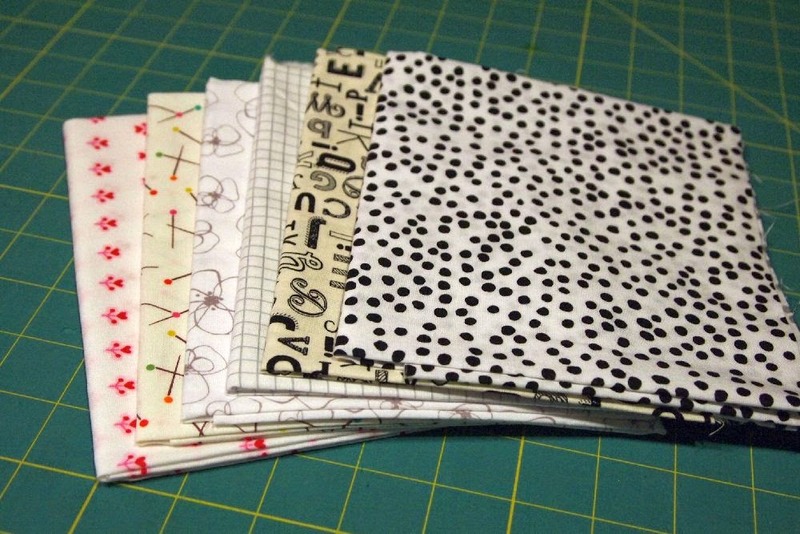 It's to flatten quilt blocks as they are pressed, a la Sally Collins. The best quilting advice I ever received was to place a heavy cutting board on top of the blocks after they are pressed, then let them cool. It really makes them nice and flat! I've mostly stashed yarn this month, so if you're a knitter, come back on Thursday to view that stash! a wonderful idea! Thanks for the tip! 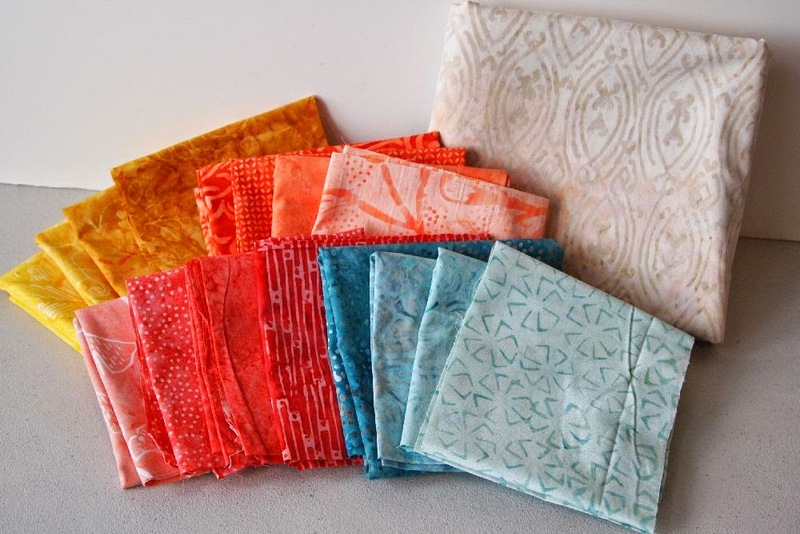 Love the next jelly roll quilt! Mmm what yummy fabrics. I like the heavy cutting board idea, I must give it a go. That Solar Eclipse is going to be fabulous. You'll love that board. It really sets the seams well. I have long had a weakness for 3 Sisters and low-volume too.